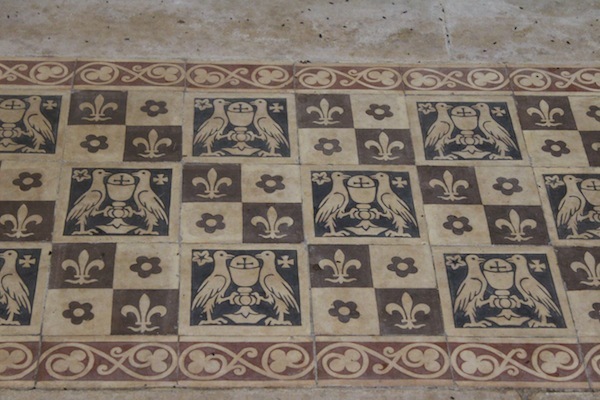 Bordeaux has long been known for tradition. But a new generation of producers are emerging with stories more akin to the American Dream than the famous, imposing châteaux typically associated with Bordeaux. Three such producers stood out after a recent trip, causing me to take a second look at emerging vintners and their motivation for investing in this storied region. Philippe and Chantal Miecaze’s story is straight out of a novel. Husband and wife team, the Miecazes are newcomers to the wine business: they came into the industry through love and passion, not through inheritance or formal training. Looking for a way out of their jobs in the medical field they decided to buy a vineyard. 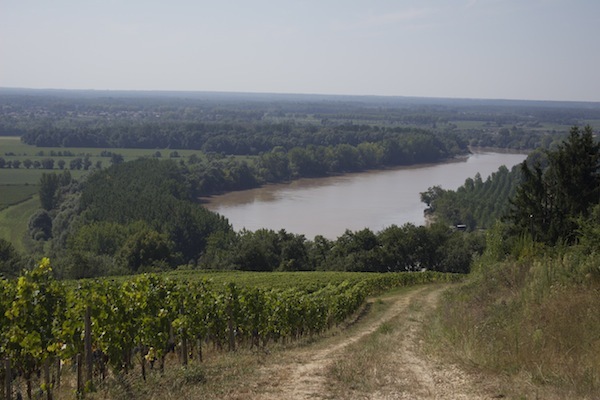 They found an estate with six hectares (about 15 acres) of vineyards in Pessac-Léognan just south of the city of Bordeaux. 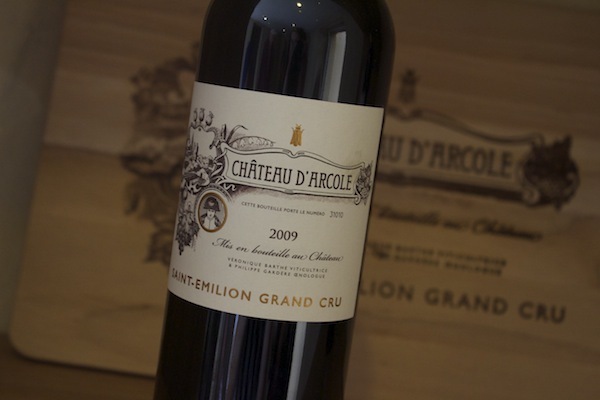 Prior to their acquisition of the vineyard the fruit had been used in the neighboring Domaine de Chevalier — which is a Grand Cru Classé estate in the Graves region — so they were confident in the quality of the fruit and decided to make their own wine from it. The vineyard is home to 70% Cabernet Sauvignon and 30% Merlot with a high vine density: 10,000 vines planted per hectare, the same ratio as the Grand Cru vineyards in the Médoc. The average age of the vines is 25 years, which Philippe compares to “a bride on her wedding day” for this region. 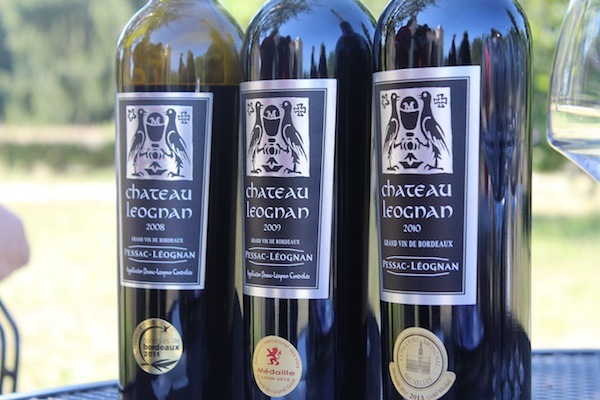 For now they focus on making just one wine, the Château Léognan “Pessac-Léognan AOC.” In just a few vintages they are showing serious promise and have been winning gold medals from such publications as Decanter and Sommelier International (among others) since their inaugural 2007 vintage. Their dream and hard work seem to be already paying off for them. 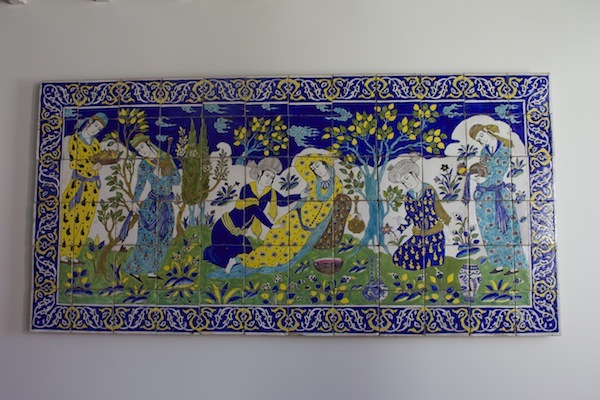 For almost 15 years Tony and Youmna Asseily rented the same summer home near the village of Langorian, southeast of the city of Bordeaux. One summer it was unavailable, but they found Château Biac instead and fell madly in love. They mentioned to the owners that if they should ever wish to sell the property to give them a call. It just so happened that the owners were ready and in 2006 the Asseilys bought the 15-hectare (37-acre) property situated on a steep hill, on south-southwest facing slopes with jaw-dropping views of the Garonne River. Their original intent was to just maintain the house. The vineyard and winery, which had been producing wines for over 300 years, had been neglected and needed serious renovations. After a detailed soil analysis the Asseilys realized they had something with tremendous potential on their hands, and they decided to renovate the winery and make wine. They brought in veteran oenologist Patrick Leon — who spent 15 years as the technical director at Mouton Rothschild, and helped to create Opus One and Alma Viva — to make their red wines as one of his many “retirement projects.” Christine Sourdes was brought onboard to manage production of their “Secret de Château Biac,” a sweet wine made using only fully botrytised grapes. 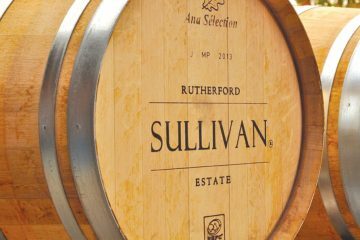 The original 16th century winery was completely renovated and restored to allow for gravity flow production. The vineyard has only nine hectares (22 acres) of planted vines, but the winery contains 11 large vats for winemaking. “We have as many vats as we do plots and subplots on our vineyard. They are all vinified separately. It’s what we jokingly call haute couture of winemaking,” explains Yasmina, one of Asseilys’ three children; she works for the family business and gave me a tour of the property. I found the wines to be as impressive as the work the Asseilys have done to restore the winery. 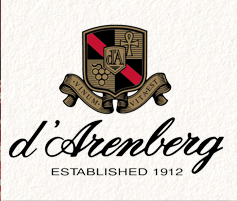 The wine is also great value for the quality: powerful, yet elegant and restrained, and demonstrating personality. 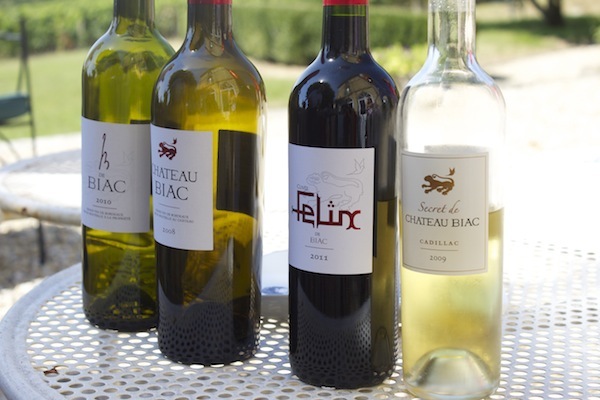 In addition to the sweet “Secret de Château Biac, Cadillac” they make three reds – their signature “Château Biac” and two others, “B de Biac” and “Cuvée Felix de Biac” — their second labels made from wines not used in the primary Biac blend. 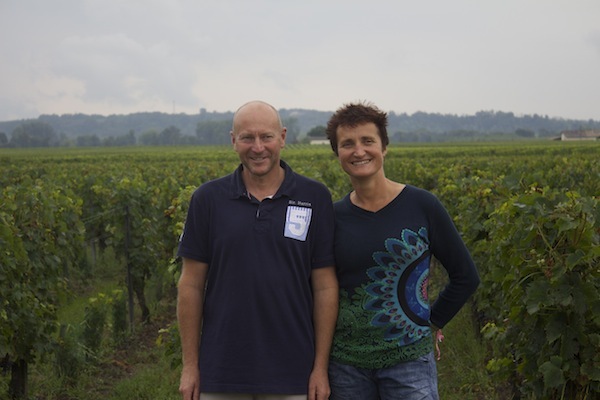 Véronique Barthe considers herself among a new generation of winemakers. First as a female winemaker, second as a biodynamic producer. Both are uncommon in Bordeaux. Though the wines I tasted were produced before the winery was technically certified biodynamic I found them to be incredibly graceful and elegant: perfumed and fruity aromas, and very round and silky on the palate with an intriguing minerally finish. When Barthe speaks of the risks involved in biodynamic winemaking she stresses that risk extends to all who make wine. Within view of their property she pointed out another vineyard, just a stone’s throw from theirs, which lost more than 70% of the harvest due to August hailstorms. Their property was untouched during that same storm. “We are lucky [this year],” she says. One thing these three producers have in common: they have renovated their properties to include welcoming and gorgeous guess houses for visitors. They all agree that having guesthouses on the property allows their guests to truly experience each of their wines, philosophies, and hospitality — and, I would add to that, to experience a new way to understand Bordeaux.